Free Music Player is a great music app that musicians, DJs and all sorts of music enthusiasts can use to discover and enjoy music. While there is no doubt that most people are already satisfied with using topnotch apps such as YouTube, Spotify or iTunes for music, the truth is that you might actually be missing out some great stuff on SoundCloud. The good news is that we have managed to make a simple to use client for SoundCloud . 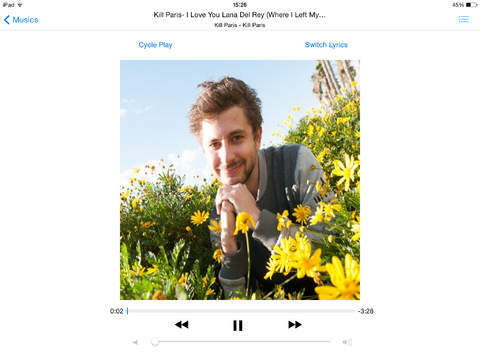 Free Music Player is an app that you will certainly need. This is the brand new SoundCloud client for mobile device available out here. It is designed with your best interests at heart to ensure that you get to hear more of the world’s sounds. —- Simply swipe to find your music easily. —- One tap to play, pause the music instantly. After you have done this, you can now enjoy your most favorite music with the NON- STOP app. 1.Browse by categories and find the most treading music and video. —- With Free Music Player app, you will be able to discover all the new top chart songs. You will be thrilled to discover that all your most favorite music is here. 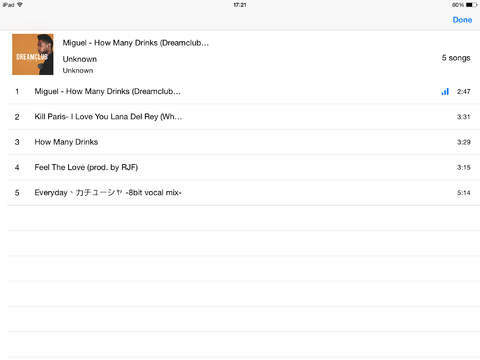 2.Search with keywords for tracks, albums and artists directly. —- Get to explore more of your most favorite artists and more of the music and audio that you love. 3.Manage all your music and playlists in one place. —- With Free Music Player, you can easily set your private playlist that comprises only your most favorite songs. Play and shuffle songs while you are working, sleeping, driving or on the train. —- This music player is very easy to use. Just swipe your fingers. —- Shake to shuffle / sync with iPod music library / sleep timer / auto play next media. There is no doubt that Free Music Player has completely taken the world of music to an all new level. If you want to listen to music that doesn’t reside in your iTunes library, or you want to discover new music while not sitting in front of a computer, nothing left to do now but go download the app.